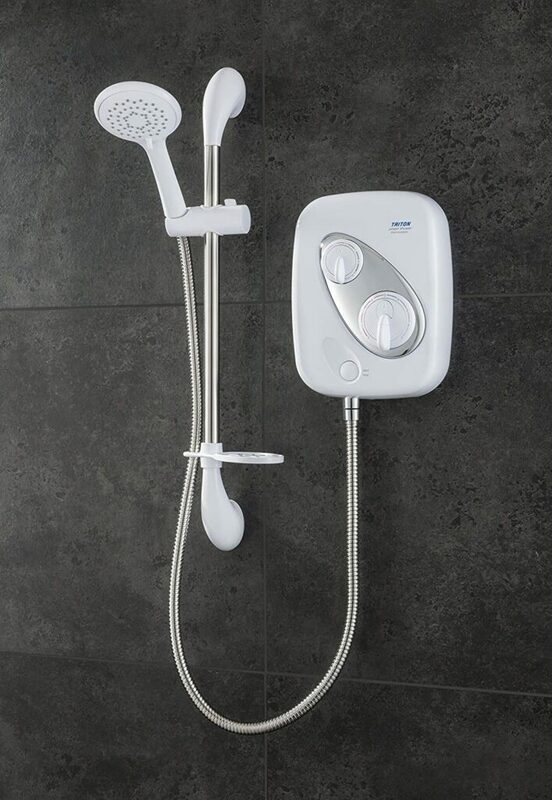 Confused about which are the ABSOLUTE best electric showers? Our 10-minute guide covers everything you need to know to make your purchase decision [and 10 recommendations]. Confused about plumbing torches? 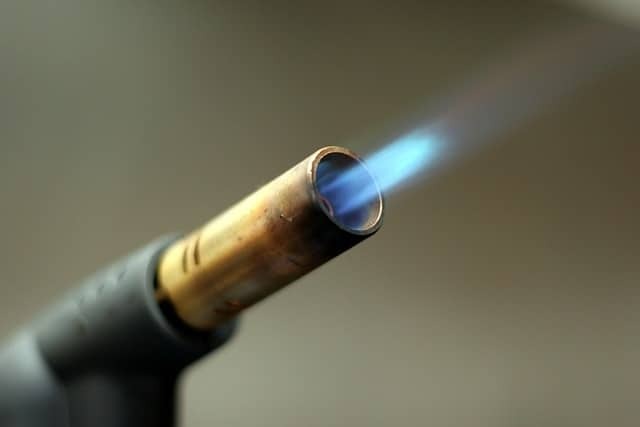 Our 5-minute guide has everything you need to know, as well details on the top 2 plumbing torches available. Buying new boots? 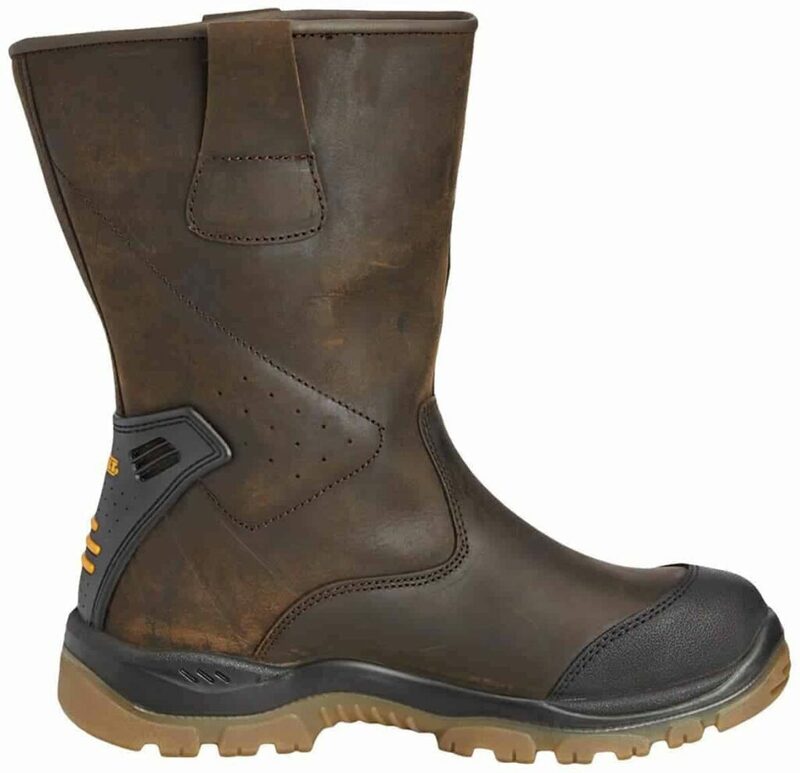 Check out our BIG guide to the best riggers boots. We’ll cover (in detail) the cheap and best-of-the-best currently available. Looking for new shorts? 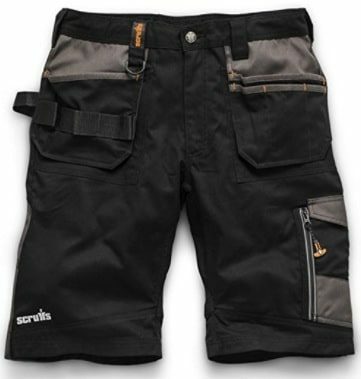 Read our 5-minute guide to the best work shorts from Scruffs, and what we think about the alternatives.